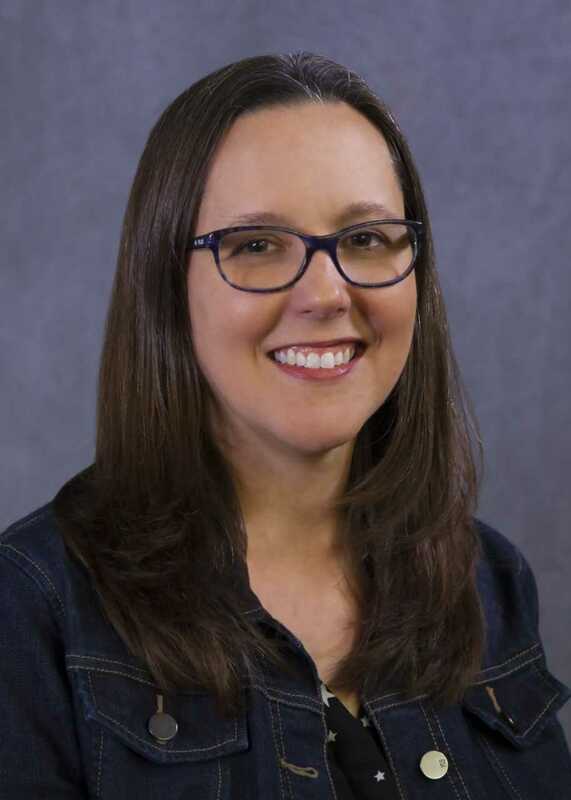 Mrs. Sarah Kirkpatrick, an English teacher at Baton Rouge Magnet High School was named the 2019 East Baton Rouge Parish Teacher of the Year. The Louisiana Department of Education recognizes that great teachers and school leaders are critical to student success. Annually, the Department, in partnership with Dream Teachers and the Louisiana Association of Principals, recognizes and celebrates some of the state’s most exceptional educators through the Teacher and Principal of the Year programs. These programs provide an opportunity to acknowledge those teachers and leaders who are making exceptional gains with students. Their commitment to student success exemplifies Louisiana’s vision for teaching and leading in the education profession. Sarah Kirkpatrick, you are in a noble profession where you are able to make a difference in life and living. Please never forget the Butterfly Effect. Way to go, girl, on your recognition. JP.